Very Good. 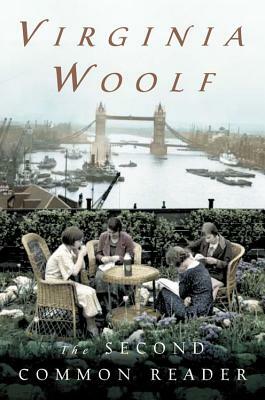 The Second Common Reader: Annotated Edition by Virginia Woolf, 2003-01-13. Trade paperback (US). Glued binding. 336 p. Contains: Illustrations, black & white. Good. 0156198088 bumped/creased still NICE! -may have remainder mark or previous owner's name.